Thank you to Netgalley for the arc. I was excited to read this book based off the premise but the book did not live up to my expectations. 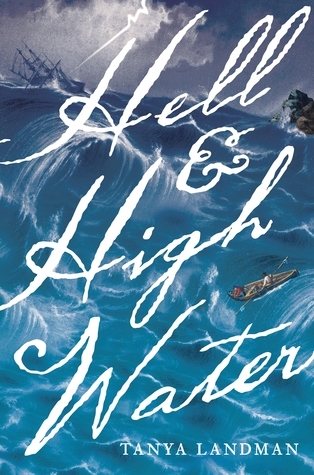 This book drew me in because it was both historical fiction and a mystery. While this book is good it was not for me. If you like mystery and historical fiction give this one it might be the book for you. The book starts off with Caleb’s father being sent to the colonies. He is then sent to live with his aunt and that is where the mystery part of the story begins. He finds a body washed up on the beach and now he has to figure out who it is. But because of his status no will believe him when he does find out who it is. The mystery was predictable at times but still good. Caleb is a well written character and he was one of the best parts of the book. The other characters added to the story and made it more interesting.